Dumaguete City is dubbed as the “City of Gentle People” because of their most pleasing personality not only to locals but to visitors as well. Dumaguete is surrounded by some of the most amazing tourist attractions found all over Negros Oriental. 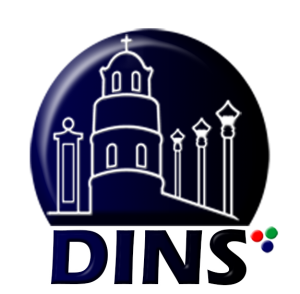 Being the capital of Negros Oriental and the gateway to the astonishing views, Dumaguete has a great role in promoting Negros Oriental region not only to province but the whole world. From the volcanic views of Canlaon City up in the north, to the hilly sides of Guihulngan, to the white sand bars of Manjuyod. From the thrilling and adventurous caves of Mabinay, to the soothing shores of Dauin, to the rice fields of Siaton and Bayawan in the south, Dumaguete City is the center of the provincial life Negros Oriental will always be proud of. 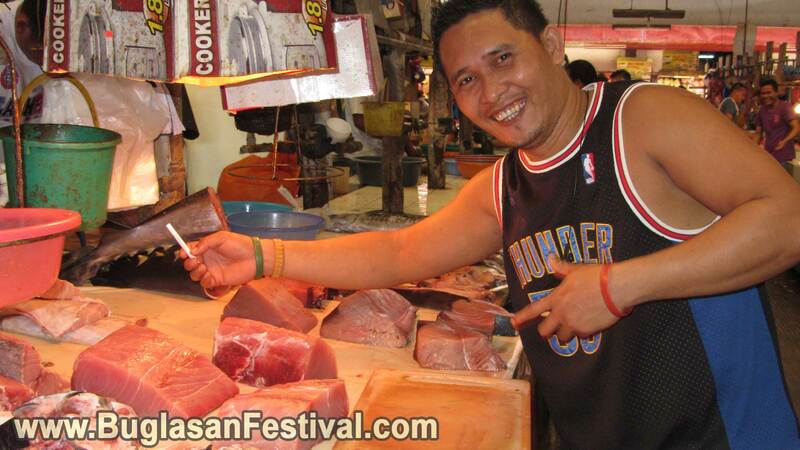 It is also the home ti the Sandurot Festival. 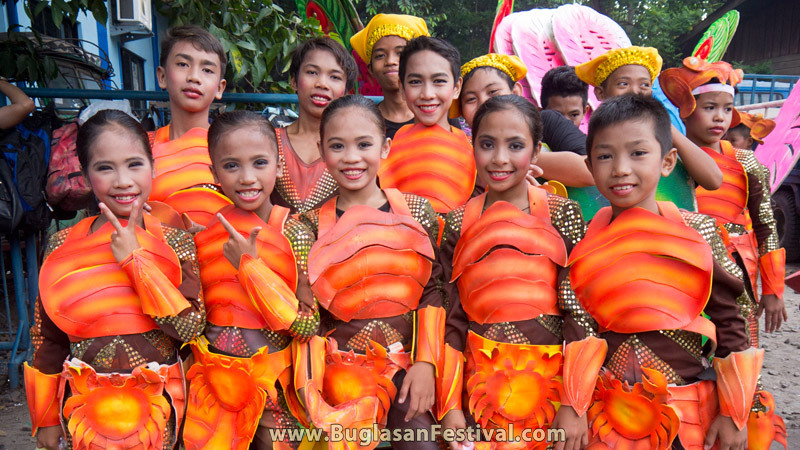 One of the finest occasion held here in Dumaguete is the celebration of the Buglasan Festival. 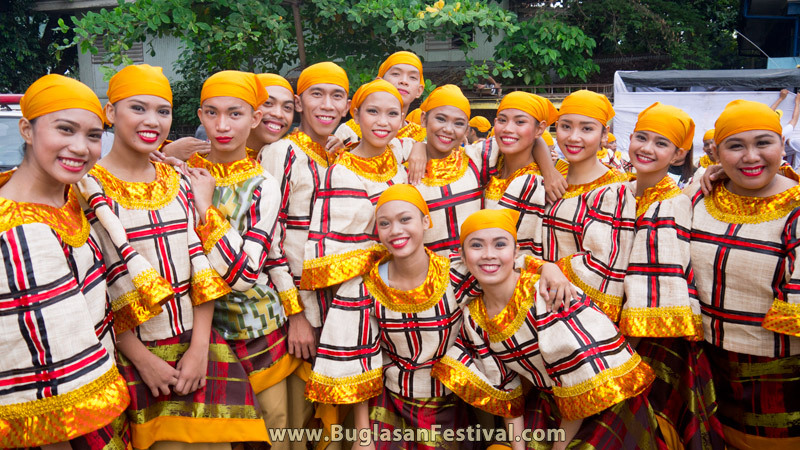 It is an honor that Dumaguete City is the venue for all the events during the festival. Every day, there would different shows and competitions to watch during the week-long celebration. 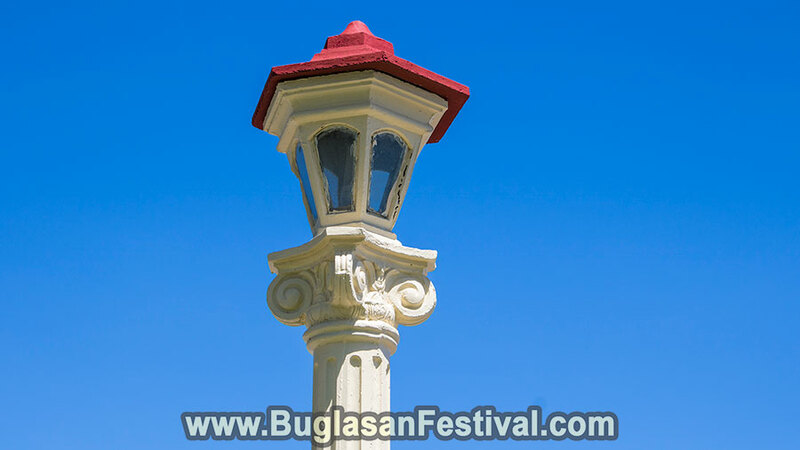 The big events are separated on different days which means there are day where one simply can take a small little trip around the tourist spots and be back for another show during Buglasan Festival. 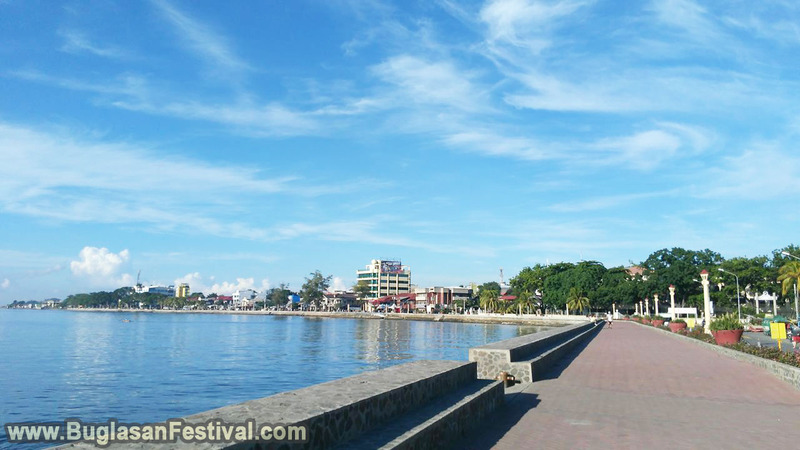 One of the most recommended attraction here Dumaguete is of course the Rizal Boulevard where one can simply let the breeze slowly glide among their face as on can walk-and-talk to each other. Another place to visit is the religious and historical landmark of the Cathedral Church and the Belfry. Cathedral Church is marked as one of the oldest Spanish architecture that have been preserved over the hundred year. Another place that can be recommended is a nice hike and a dip at the Casaroro Falls of the neighboring municipality, Valencia. It is just a 20-minute ride uphill from Dumaguete City. Other tourist attractions such as the Sidlakang Negros Village, Manuel L. Quezon Park, and the Silliman University are also some must-see places while you are in Dumaguete. It may seem as though it is just another public area, but the Public Market is actually one of the most indigenous area of Dumaguete. With merry shouting of goods, the Public Market is where you can buy all sorts of fruits, vegetables, meats, flowers, clothes and even snacks. The Dumaguete Public Market is surely a place where one can surely feel the growth of camaraderie to both locals and guests.